When you're feeling undecided or just can't make up your mind, Tuvalu gift cards are the perfect solution. 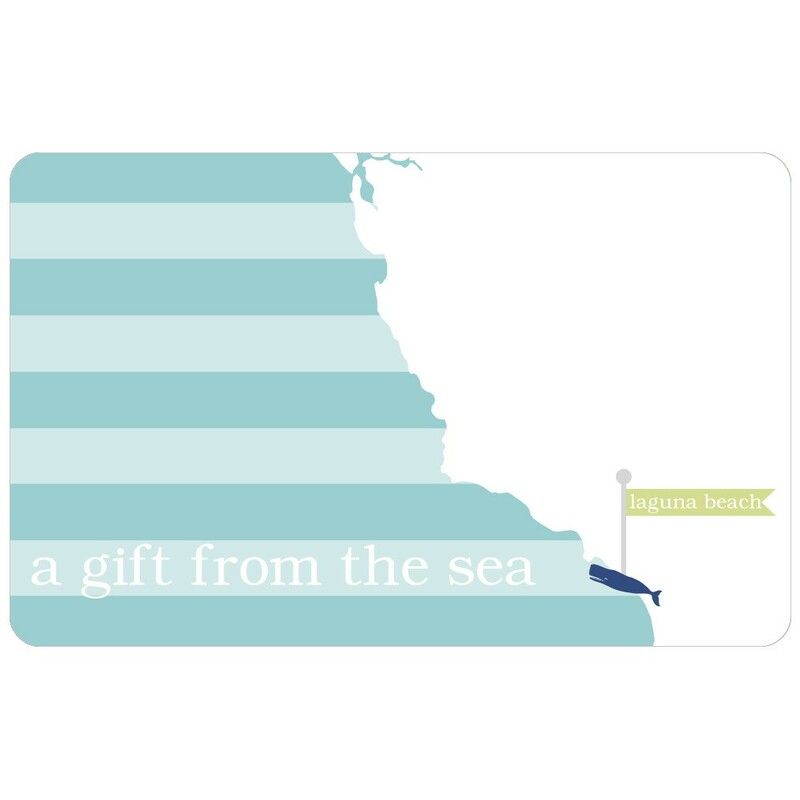 For weddings, a birthday, house warming, or holiday gifts, Tuvalu gift cards work much like cash and can be redeemed in our Laguna Beach store, our San Clemente store, or in our online store. Choose the amount you would like from $10-$500, and the card will be sent by mail. Be sure to include the correct mailing address for the recipient below. *The card gift card value does not expire, may be reloaded with more funds, and the balance may be checked at any time by calling 1.888.303.1175 or visiting Smart-transactions.com/getgiftbal.